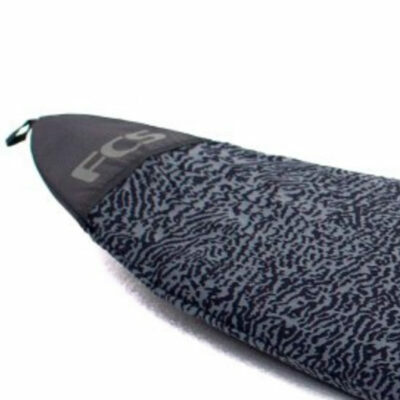 One of Futures most popular fin templates. 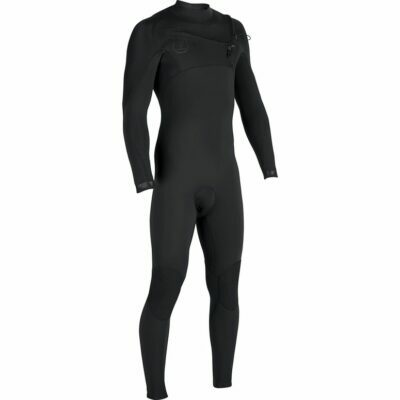 A balanced template that performs in a variety of conditions. 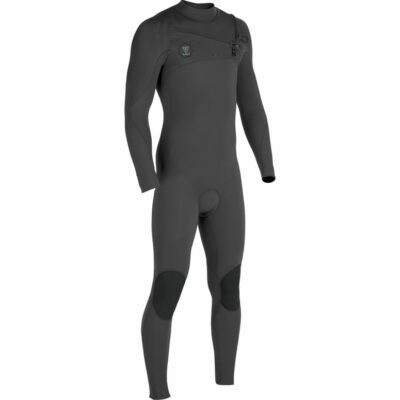 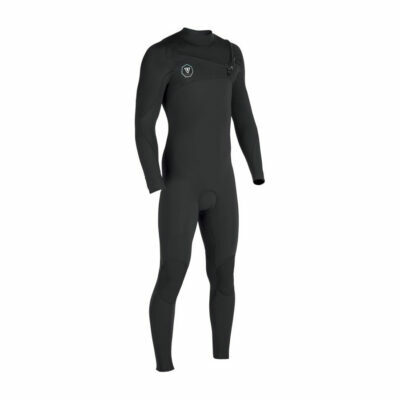 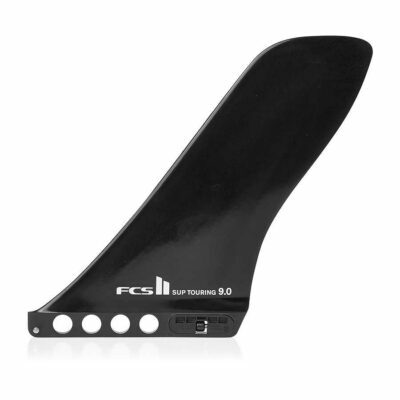 The medium base and tip help you generate your own speed and stay on rail. 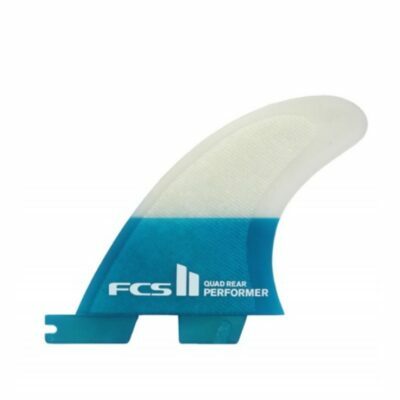 The new F series from Futures contains the F2, F4, F6, and F8. 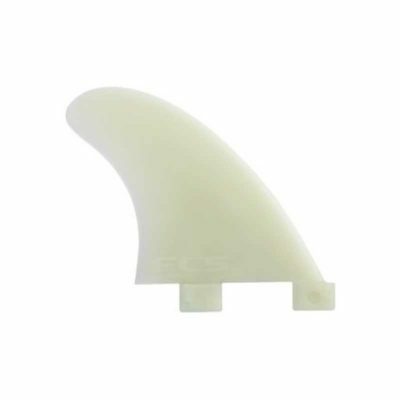 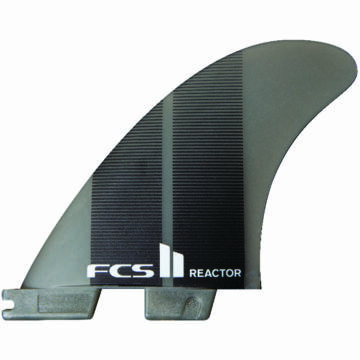 These fins are balanced templates that are designed to work for all surfers in all conditions. 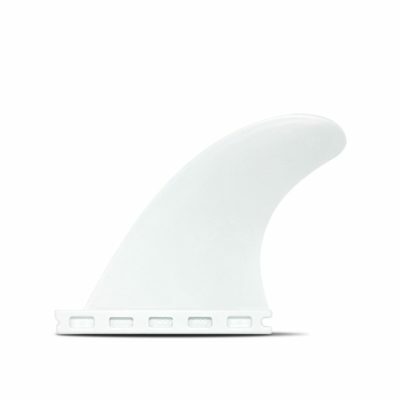 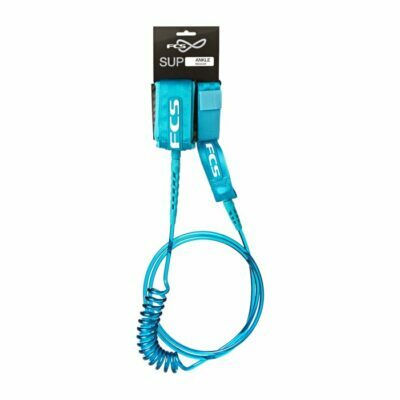 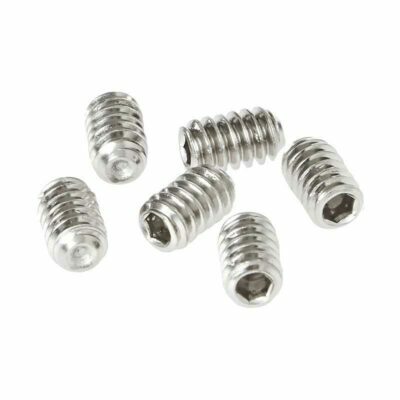 The solid base directly transfers power, while the tip is still flexible and resilient allowing it to bend and load up. 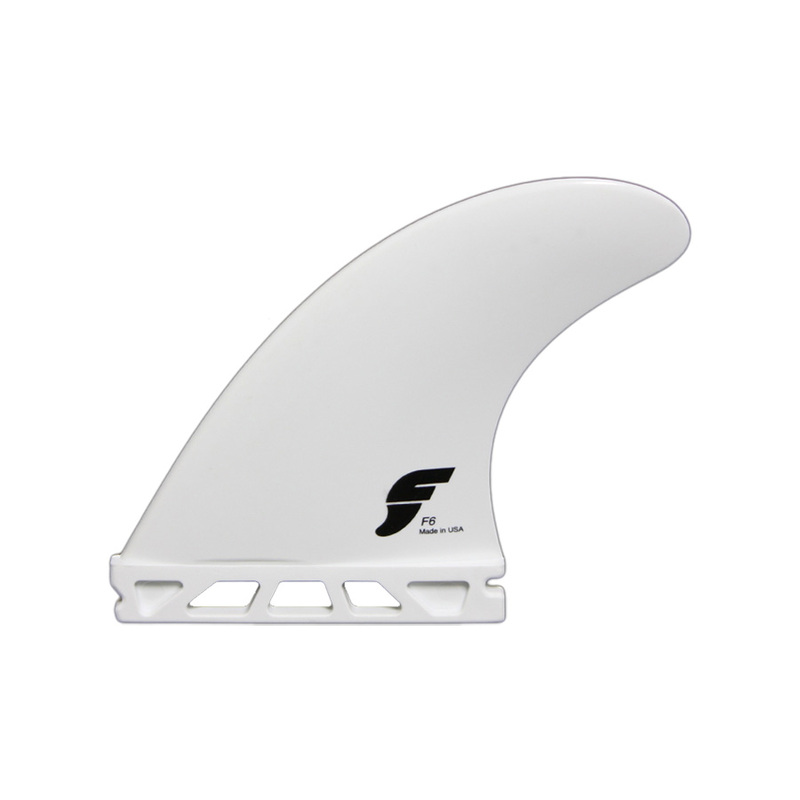 The White Composite (Thermotech) fins have a consistent flex that hold great on the bottom, and then release through turns. 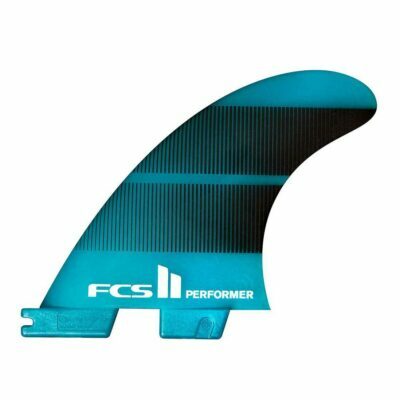 If you’re looking for that glass on look, with a higher performance feel than other composites, then you have to try the F series from Futures. 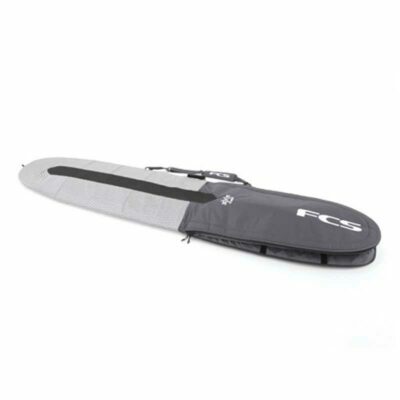 The F4 is a small size template.